Love is a fierce beast. Award-winning composer Iain Grandage and librettist Alison Croggon breathe new life into Tim Winton’s gripping portrait about the panic and terror of someone suddenly bereft of love. When the unthinkable happens, Scully, a decent hearted Australian embarks on a race across Europe desperately trying to locate his missing wife, with his young daughter Billie in tow. A bold reimagining of an acclaimed Australian novel, with a score featuring bouzoukis, piano accordions, fiddles and the sublime recorder playing of Genevieve Lacey. 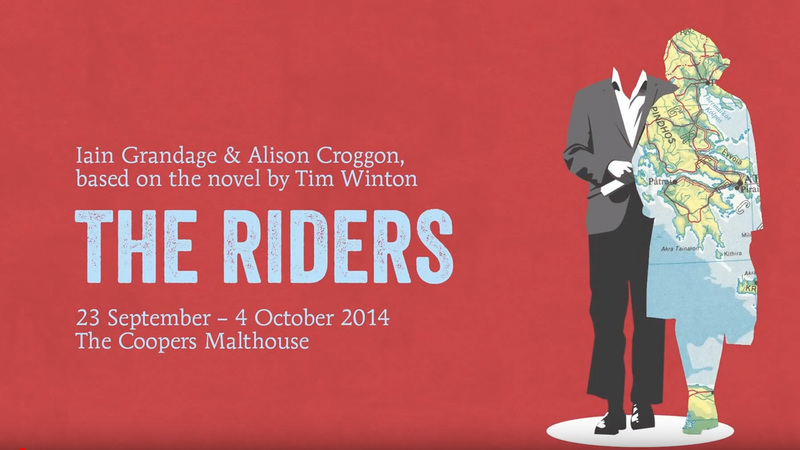 Directed by Malthouse Theatre’s Artistic Director Marion Potts. View The Riders photo album.